It is doctors’ conservatism and not government regulations that is holding back patient access to medical cannabis in the UK, says Professor Mike Barnes. In 2018, the UK joined a growing number of European countries in making medical cannabis-based products legally available on prescription, after Home Secretary Sajid Javid admitted that the high-profile cases of two children whose severe epilepsy was eased thanks to cannabis oil had given him cause to rethink strict government policy on the Schedule 1 drug. But enthusiasm over the decision, which came into effect on 1 November, quickly gave way to frustration following the publication of two prescription guidelines that MPs and other campaigners warn are putting off doctors from prescribing medical cannabis and significantly limiting the number of patients who can benefit from the law change. To find out more, Health Europa spoke with neurologist and neurorehabilitation physician Professor Mike Barnes, a leading medical cannabis expert whose 2016 report ‘Cannabis: The Evidence for Medical Use’ helped pave the way for legalisation. 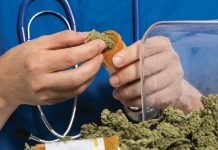 Here, he explains why the prescription guidelines have proved so contentious and why, despite the controversy, he remains optimistic about the future of medical cannabis in the UK. 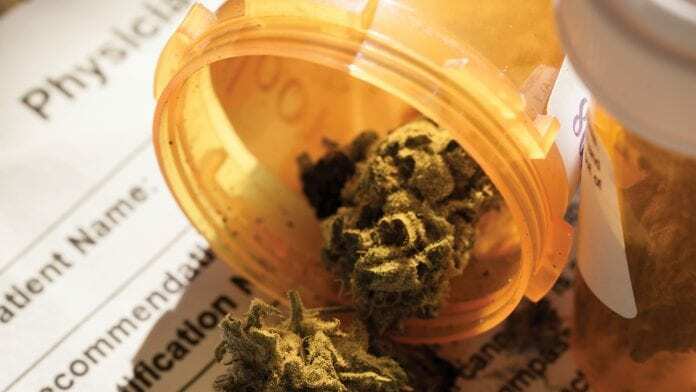 The prescription guidelines for medical cannabis in the UK have been viewed by many as disappointingly restrictive – do you agree with this perspective? The government regulations themselves are surprisingly liberal. 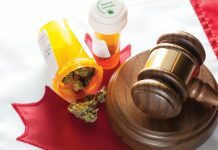 I don’t know of any other country aside from Canada that has issued so few restrictions on the use of medical cannabis. There are no restrictions in terms of conditions or administration (except for smoking), which is very good. The overwhelming problem is the doctors. Most doctors are ignorant about cannabis because they have never been taught about it or been required to understand the endocannabinoid system etc. We can overcome that by teaching, hence why we have set up the UK Medical Cannabis Clinicians’ Society, a forum for doctors and other medical professionals to exchange knowledge and best practice in this field, and the Academy of Medical Cannabis, a free online learning platform. But it will take some time yet before any doctors who are willing to think about prescribing cannabis feel trained and confident enough to do it. 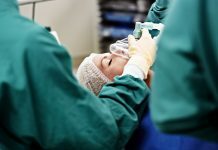 Doctors are currently relying on the guidelines produced at the request of the government by the Royal College of Physicians (RCP) and the British Paediatric Neurology Association (BPNA). Both the RCP and the BPNA are rather conservative bodies and as a result they have come up with some very restrictive guidelines. 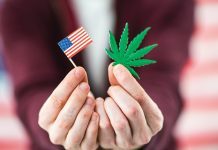 The RCP has for instance bizarrely said that there is not enough evidence of the therapeutic benefits of cannabis for chronic pain and so hasn’t recommended its use, which flies in the face of pretty well all of the review papers that have been published – for instance by the National Academies of Sciences, Engineering, and Medicine in the US – and the opinion of the Chief Medical Officer of the UK. 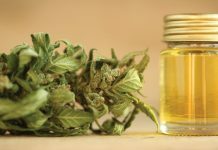 The BPNA has meanwhile said that EPIDIOLEX®, a pure form of CBD, might be considered for use in children with epilepsy only when all other options – including surgery – have been considered or exhausted. 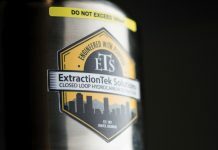 They have unfortunately not recommended any other form of cannabis, even though there is evidence that children with epilepsy respond well to full-extract cannabis which includes a tiny bit of THC. That is especially frustrating as it was children with epilepsy like Alfie Dingley and Billy Caldwell who were largely responsible for changing the government’s mind on medical cannabis. Together, these guidelines are incredibly restrictive, and some doctors are conveniently interpreting them as mandatory, which they aren’t. Are you hopeful that the upcoming NICE (National Institute for Clinical Excellence) guidelines to be published later this year will prove less restrictive? NICE is also a rather conservative body, so I expect its guidelines to be equally cautious. Of course, I don’t know that for certain; I hope I’m wrong, but I fear I’m right. Are doctors willing to embrace the law change? Want to read more about whether doctors are willing to embrace law change? Intrigued about why there is reluctance to prescribe medical cannabis? Curious to see what Barnes would like to see happen to ensure fair and equitable access to medical cannabis?